No preference is given to programs focusing on a particular breed. Preference is given to USDF members. Grants typically range from $1,000 - $2,500. The maximum amount to be awarded for a program held in the U.S. is $1,000. The amount awarded will depend on the financial plan provided as part of the application. Funding cannot be used for competition entries, vet and/or farrier expenses, stabling fees, living expenses, or the purchase of a horse or equipment. 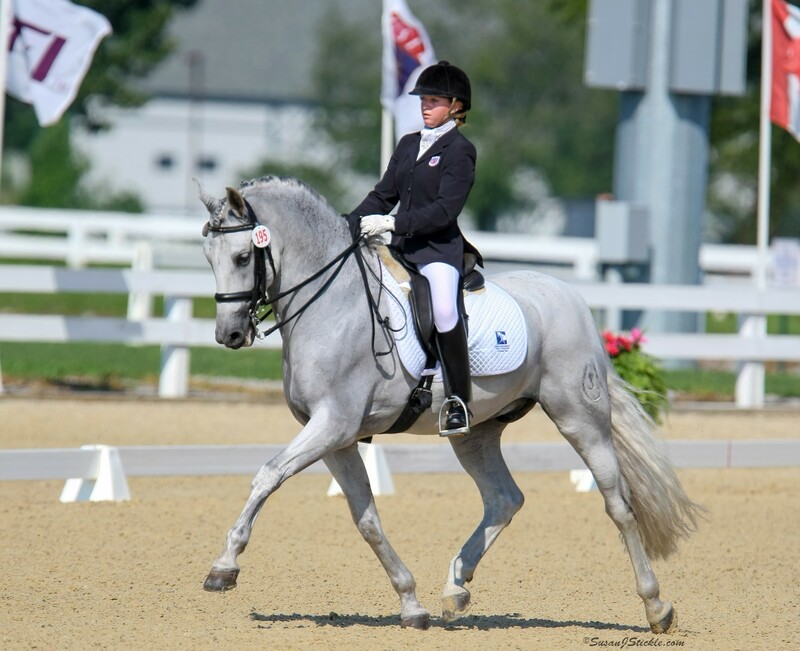 If the grant recipient is unable to attend the program specified in his/her application, The Dressage Foundation must be notified as soon as possible. 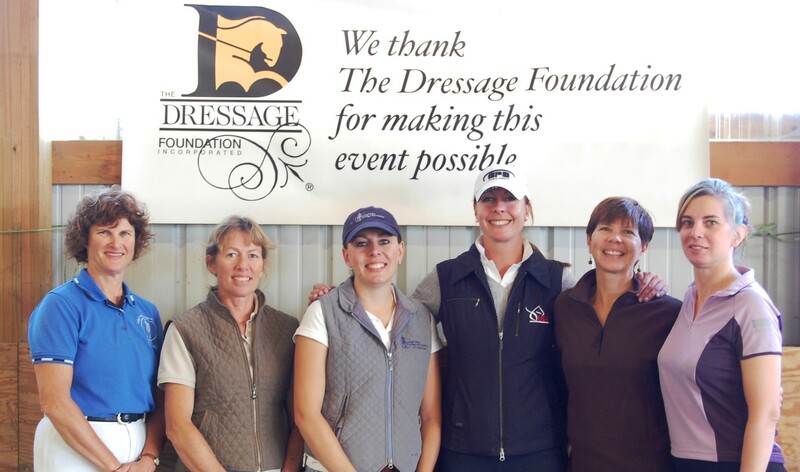 Approval for a change in the use of funds is at the discretion of The Dressage Foundation and the grant selection committee. The online application form and all required documents must be submitted to The Dressage Foundation on or before May 1st of each year. The grant must be used for training and programs that fall after the grant deadline date of May 1st and within 2 years of that date. “My Farm is interested in setting up a named fund or scholarship.” Abbey Henderson, then owner of Elysium Farm, had a passion and a vision. A passion for U.S.-bred horses, a desire to see even greater success for the U.S. breeders and their dressage horses. She had a vision of doing something to help promote U.S. breeders, to help them further their education, to encourage them to pursue additional educational opportunities. And from that the U.S. Breeder Excellence Fund was born. 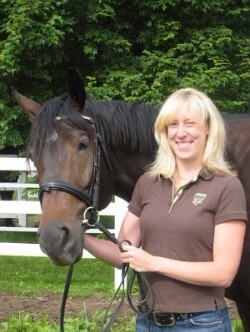 Abbey Henderson, who has ridden for most of her life, founded Elysium Farm LLC during the winter of 2010. 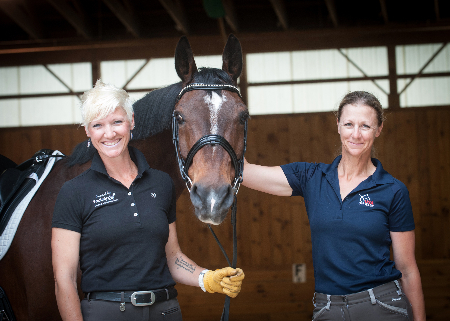 “I wanted to do something to support breeders in the United States ever since I found my ‘perfect’ horse from a local Dutch Warmblood breeder. From that experience, I gained a better understanding of the challenges facing breeders in this country. I learned how serious many of them are about improving the quality of U.S.-bred horses,” said Henderson. "It is our hope that this Fund will help breeders excel in their individual professional equine endeavors." The Elysium Farm was sold in 2017, but the legacy of the U.S. Breeder Excellence Fund will live on in all grant recipients.